under the small umbrella: Good friends get to call him T.C. 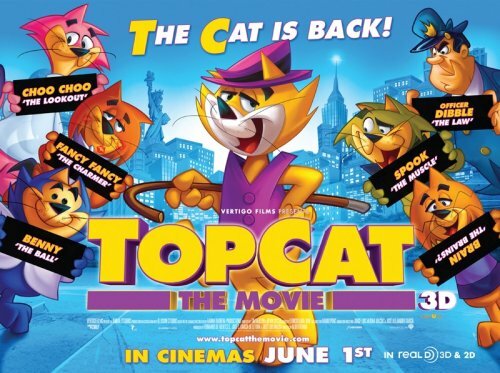 Not only do we get a new poster for the upcoming 3D version of Top Cat. I will leave you to make up your mind about the film from the below trailer.